Dinner suits hold for itself a complete distinct categorization for itself in men's fashion. Contrary to the feeling that the name suggests, the scopes of these suits are not restricted to the scopes of the dinner parties only. On the contrary, it gels well with all the events that get hosted during the evening time, either with a formal or informal spirit. 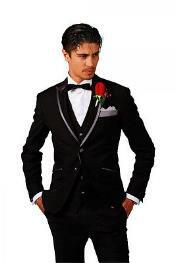 Majorly these suits are worn in pairing with black tie that makes the perfect dressing for the formal occasions. These suits are features with sharper cuts that make the wearer to appear especially flattered in the gorgeous evening events. The dinner-suits mostly come in the double breasting style and the shawl lapel feature is one of its prominent characters. These make the suits to look diligently stylish. The buyers get options like regular fit or slim fit numbers that they can choose as per their built and choice. Irrespective of the specific fitting the buyer might go for, he can be assured that the suits would allow the maximum of convenience and ease of movements. In the dinner parties, one has to move from one corner of the venue to the other and keep on socializing. Thus the ease in movement matters in the cases of these suits. 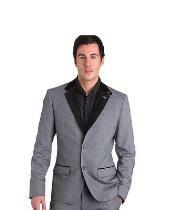 The impression on the dinner-suits gets stronger with its combination of style and comfort. It is obvious that until the attires feels to be comfortable, neither the wearer can carry it in confidence nor he would be able to carry it in style. These perspectives are ensures to come right with these suits. The wearer can carry these suits with confidence and thus it upholds his personality to be highly confident and assertive. Dressing is not about the exoticness of the attires but it is about the extent to which it complements the appearance and personality of the wearer. 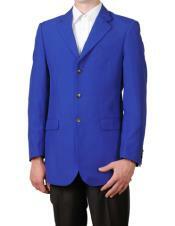 The italian design suits are worth of the collections to be kept in the wardrobe of the fashionable men. This styling is one of the major designs persisting in men's fashion and probably is the most eye-catching and appealing of all. These suits feature a sharp cut and silhouette. 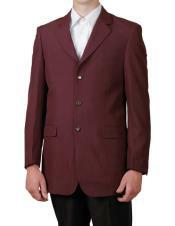 The Italian design suits get identified with the finest of the tailoring it involves. The fabrication exclusively involves lightweight italian fabrics that guarantee that the suits would be exceptionally fashionable and it would provide the maximum of comfort. These suits are the classic collections that hold relevance to the trendiest of the traits that come up in the fashion domain. The sharp cut and the fine silhouette of the italia suits had been the most trusted dressing solution to men for generations. These suits are probably made for those to whom style matters. The sharpness in its cut and the diligence of the designs had kept these suits ever-relevant amidst the dynamic fashion arena. 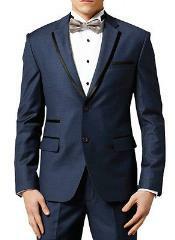 The optimum fitment and the highest extent of comfort are the factors for which men pick up these suits. They are aware that no other suiting style would ever balance the style and convenience to the extent that these suits do.